INVEST in EDUCATION. WEKEZA KWENYE ELIMU. 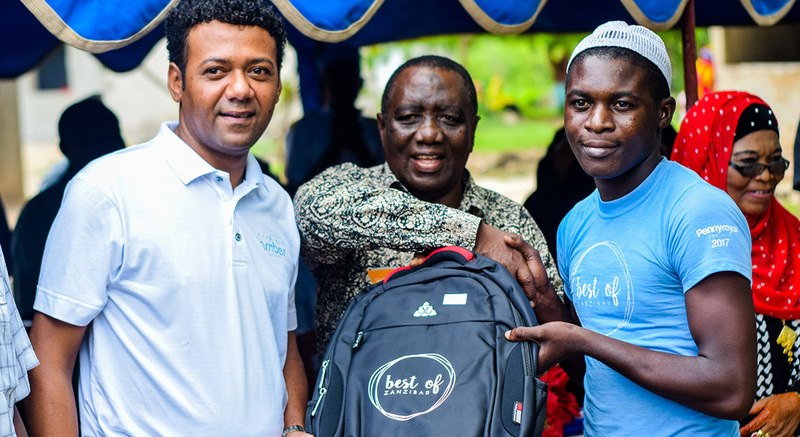 Best of Zanzibar is dedicated to education as a means of fulfilling its vision for sustainable community development and empowerment in Zanzibar. 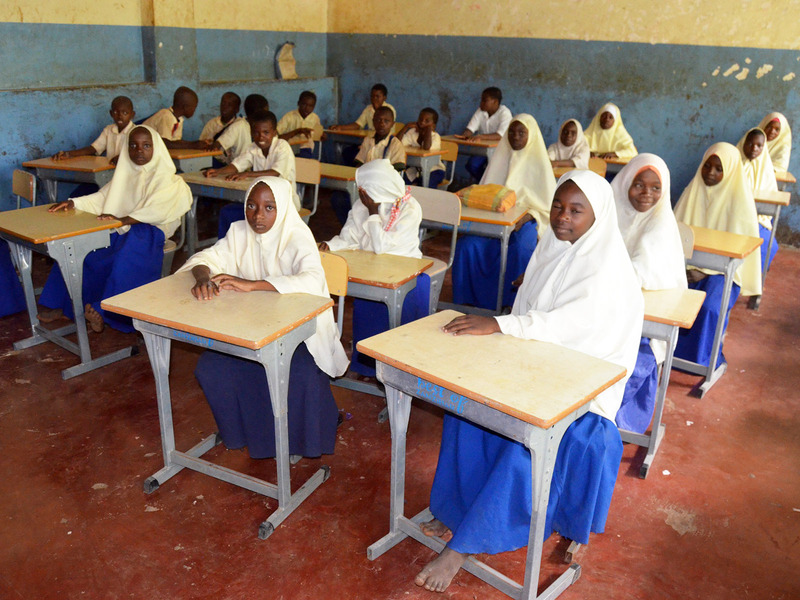 Challenges in the schools are lack of proper teaching facilities, incompetent teachers, overcrowded classrooms making it difficult for teachers to reach every child’s learning needs, unmotivated teachers who walk long distances to the schools while Science, Maths, and English teachers are not always available resulting to the underperformance of students. 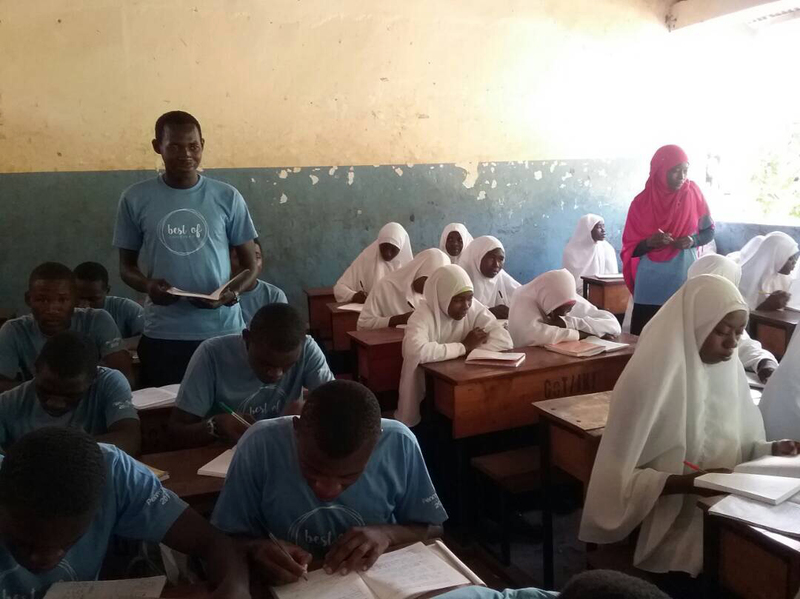 The Best of Zanzibar After-Hours Tutoring program is addressing these challenges, by bringing in qualified Science, Maths and English teachers to tutor primary and secondary school students in smaller class settings, in addition to regular school hours. 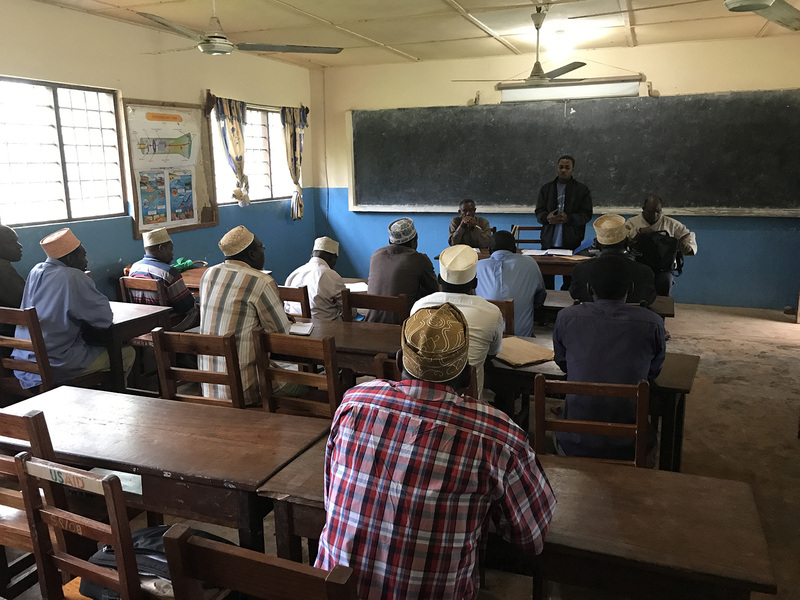 In 23rd May 2017, Best of Zanzibar launched its After-Hours English and Maths Tutoring Program, alongside the Revolutionary Government of Zanzibar’s Ministry of Education. The tutoring program serves to address specific challenges found in Kijini & Mbuyu Tende schools. 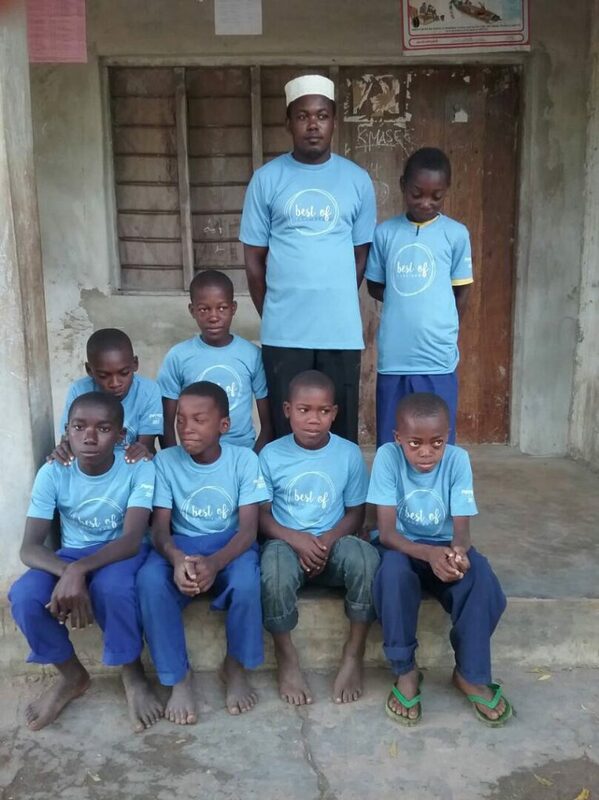 We are proud to see significant changes in the students’ performance just after 5 months ( from the November National Exams in 2017) of the tutoring program a large number of the students’ grades have increased and 55 students from both schools were awarded for their outstanding performance in English and Maths. 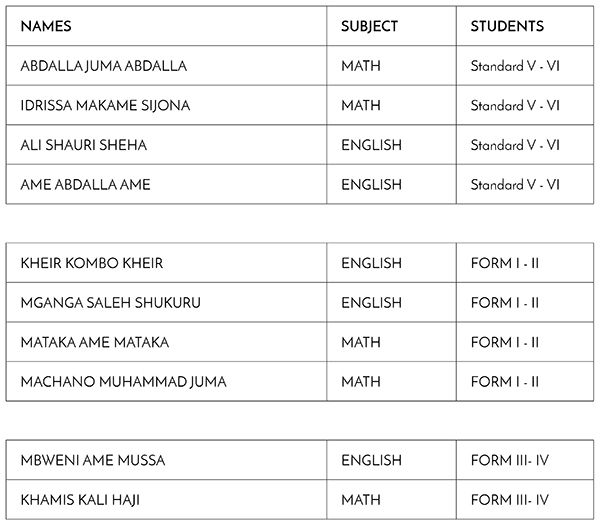 Of those awarded, Makame Kidawa Mwiga a standard 6 student passed with distinction and Form IV student Ali Haji Vuai qualified to continue with his Advanced Level studies and this is the first time. 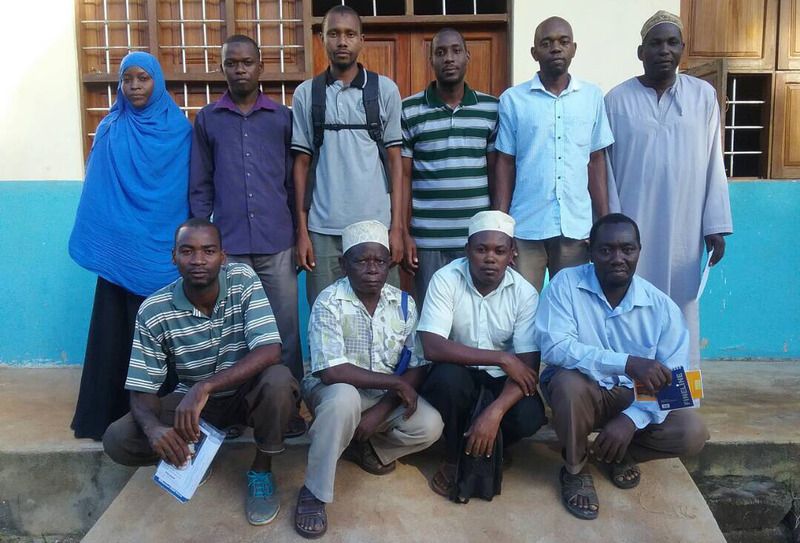 In almost 2 years of the Afer-Hours Tutoring program with just two subjects (Maths and English), it was necessary for Best of Zanzibar to hire additional 6 science teachers for Physics, Chemistry, and Biology to better equip the secondary school students in both schools. This is in line with our long term plan of sponsoring qualified students to study engineering in one of the reputable institutes in Tanzania. 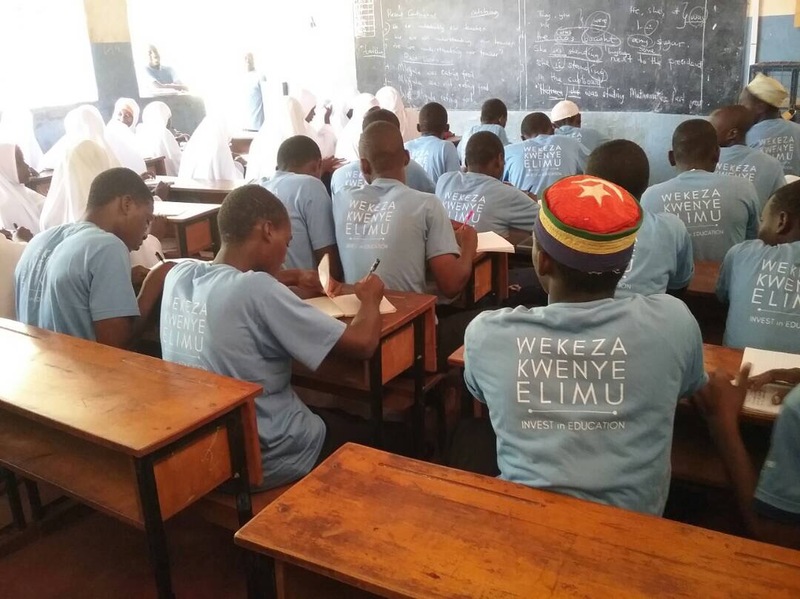 In order to make the After Hours- Tutoring program sustainable, Best of Zanzibar partnered with International Education, Sports and Consultants (IESC) to provide English Training, Teaching technique and methodology for all teachers from Kijini & Mbuyu Tende schools. 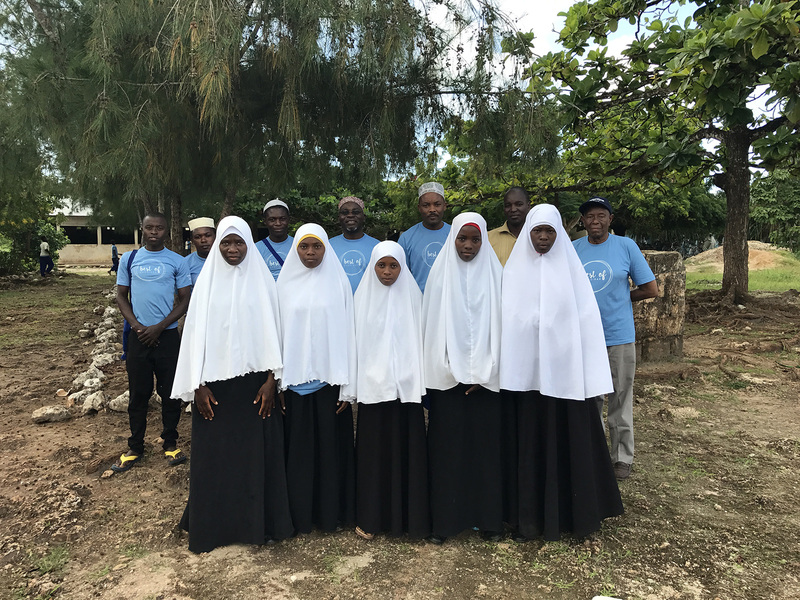 Best of Zanzibar is closely monitoring the progress of the Tutoring program to ensure the students receive the care and attention to learning that is required; and that the course materials follow government curriculum and standards. ‌This Tutoring program is the first step in a larger Best of Zanzibar education program to help foster learning for children in Zanzibar. 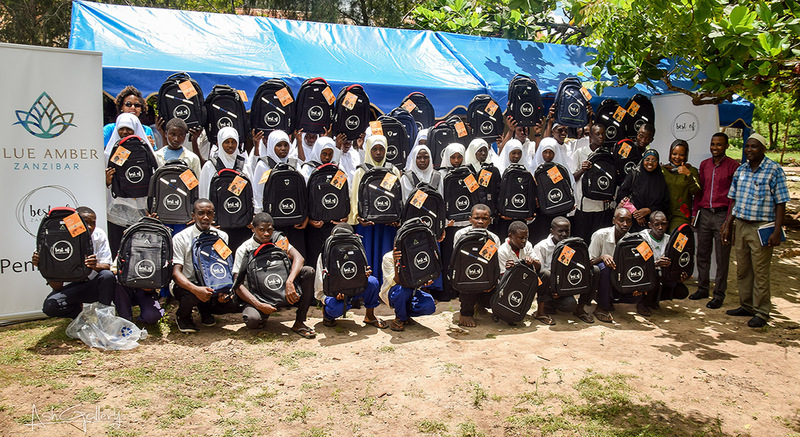 On 11 April 2018, Best of Zanzibar launched its ‘Pair for Every Child’ campaign (Valisha Mtoto Viatu) in Kijini and Mbuyu Tende schools. Children as young as four from these villages, walk more than 5 kilometers to school, the roads are rough, hot and rocky making the daily trek difficult and unbearable. 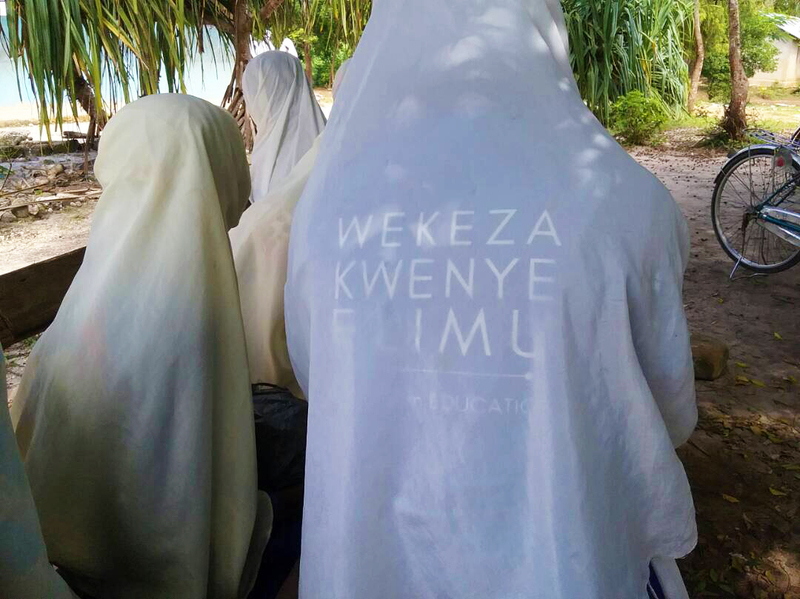 Best of Zanzibar held a Sanitation & Hygiene Education Program for the students and community members of Kijini and Mbuyu Tende. 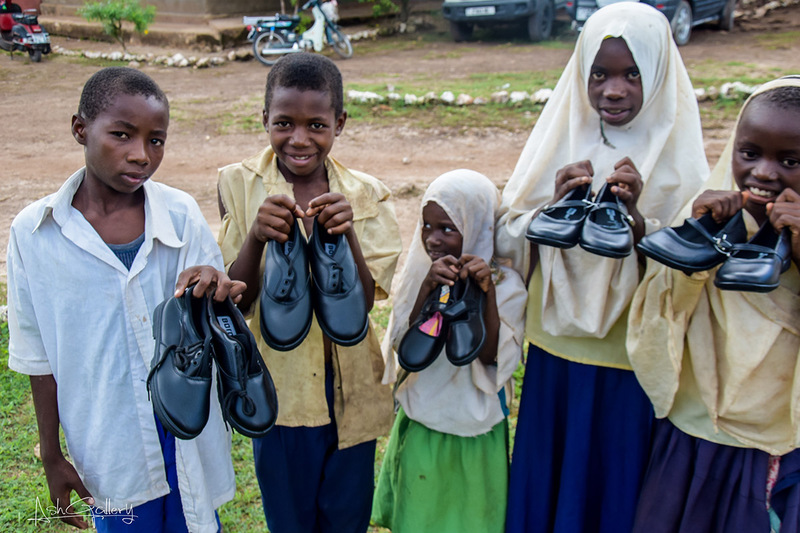 Our health program will not be complete without providing school shoes to promote proper foot hygiene and safety in schools, this is the main reason the campaign started. 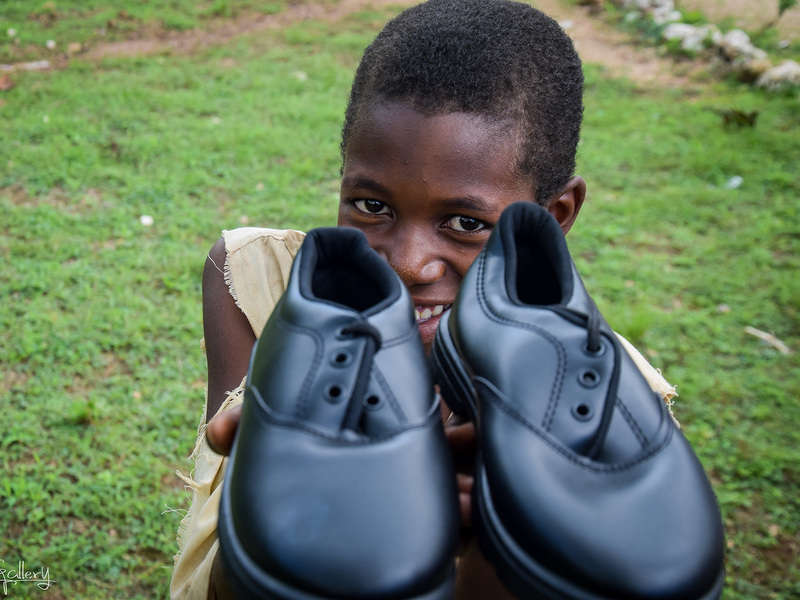 Our aim is to see these children go to school with shoes for their safety and improve their performance. 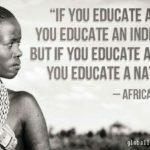 Hence, we are encouraging other organizations, individuals and NGO’s to invest in education. We have started with these two schools and providing 200 pairs however the total number of students in the schools is 1,500. Welcome other parties with open hands to contribute whatever number of shoes to make this a success. 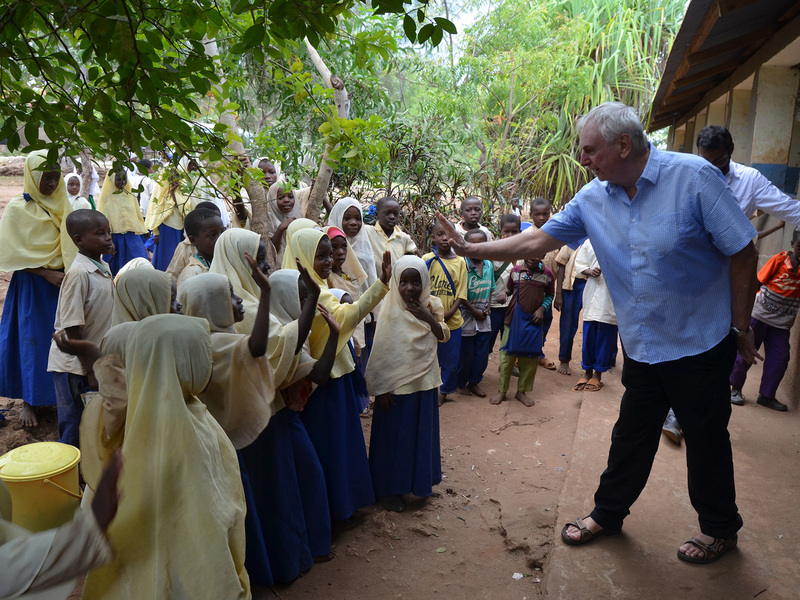 Our campaign is aimed for the whole of Zanzibar nevertheless we have started with these two schools and hope to help more schools in the future. 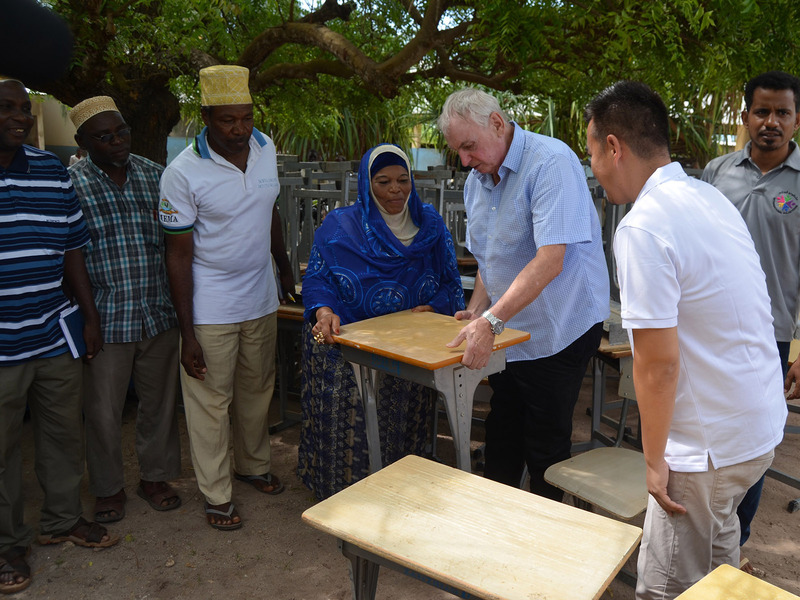 Best of Zanzibar, in partnership with International Volunteers from Oman, has donated 200 desks to Kijini and Mbuyu Tende Schools. There is a total of 500 desks needed in both schools which we hope to provide before the end of 2018. Many of the lower primary students sit on the floor during lessons which cause distraction resulting in many of the student’s underperformance. 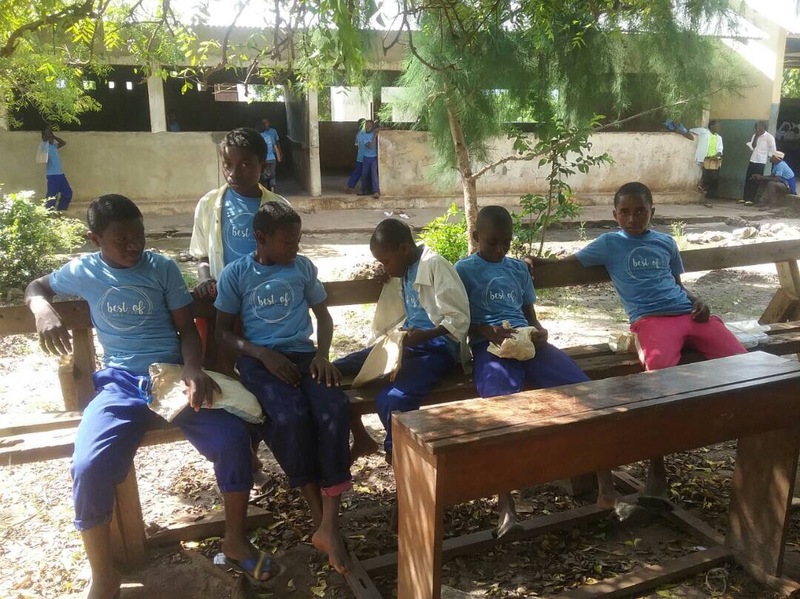 Best of Zanzibar is working towards changing the school environment so that young children will enjoy going to school and be comfortable as they learn. 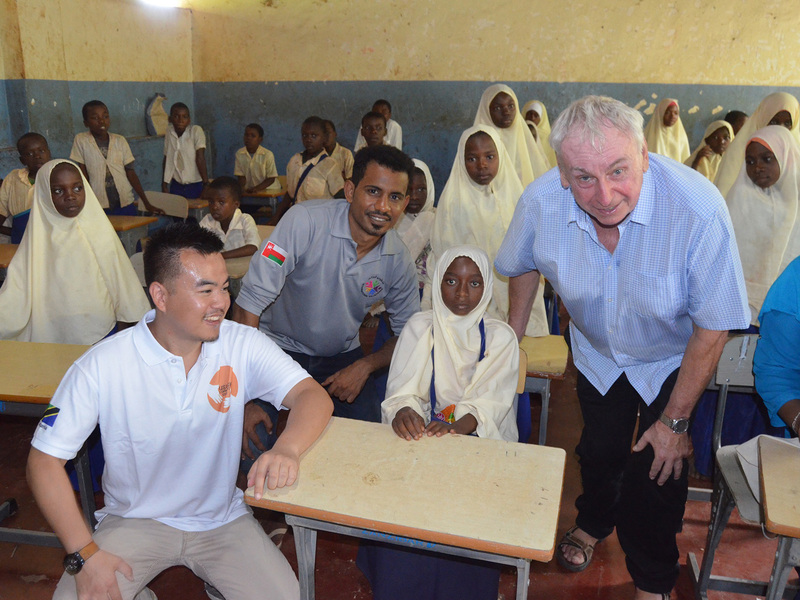 Quality education is key in securing the social economic development of any country hence the decision by Best of Zanzibar to invest in Education as one of the key pillars of the company’s Corporate Social Responsibility.